With a spirited ambiance, five-hour premium open Bar, sparkling views of the Los Angeles city skyline, DJ dancing and nonstop revelry, SkyBar will be the LA hot spot to ring in 2019; moreover, THE place to see and be seen for NYE 2019. 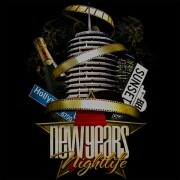 This year, Skybar LA is pulling out all the stops for New Years Eve. With first-rate amenities like an open bar, live DJ performance and more, guests are sure to welcome 2019 in style. Sultry candlelight and ivy accents set the mood in this open-air space, while stunning skyline views provide a breathtaking backdrop. Featuring sets from a renowned DJs, the lively dance floor is the place to show off your moves—and maybe even find that New Year’s kiss. 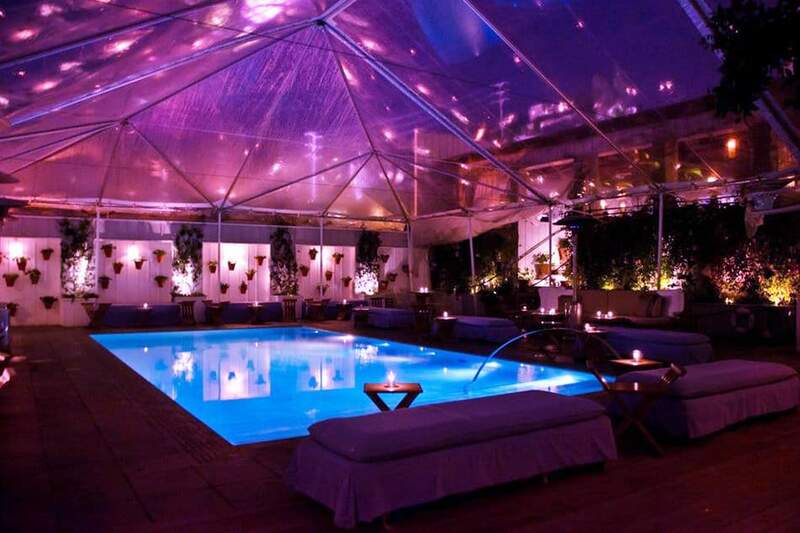 When the velvet ropes part, you will join the most beautiful party people from all over the world for a night of luxury, class and style – with a special focus on hospitality and service that has set Skybar and Mondrian LA apart from the rest. So come dressed to impress as bid farewell to 2018 with an unforgettable NYE that party-goers won’t want to miss. 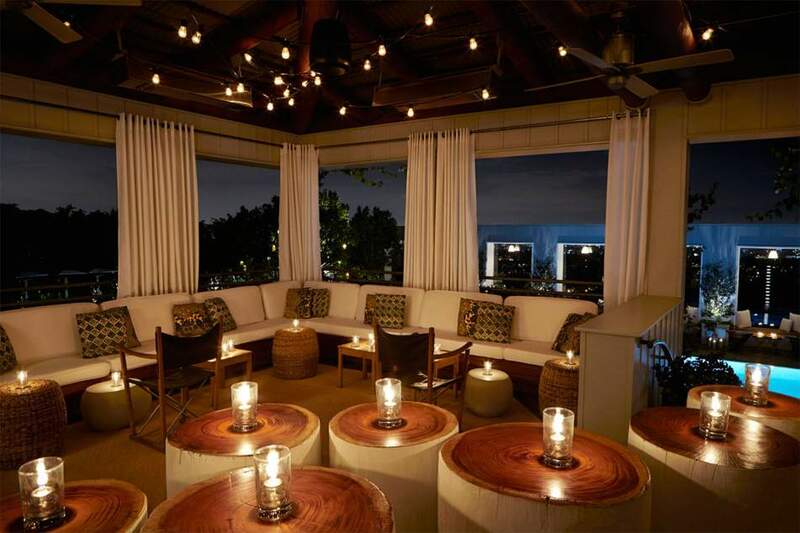 Ring in the New Year at one of So-Cal’s swankiest night spots, Skybar at Mondrian Los Angeles. 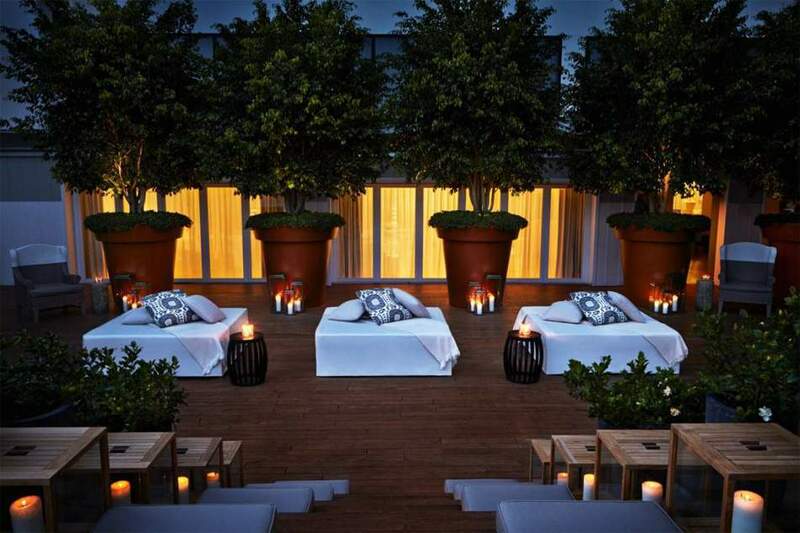 This lavish bash includes a five-hour premium open bar from 9pm to 2am. 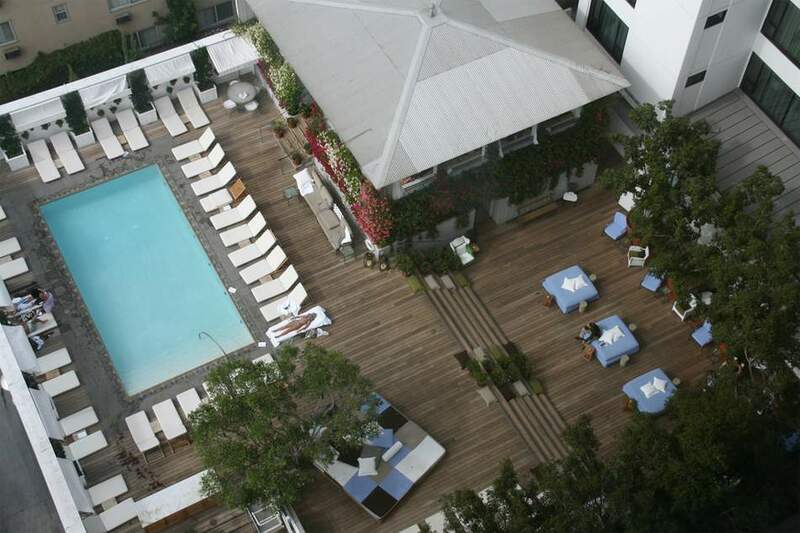 As you mix and mingle with the city’s finest, relax on the ivy-covered poolside terrace, and take in the glittering views of the L.A. skyline. Need help choosing the right party? Still have questions? Not a problem. Our customer service team is here to help. For a spectacular New Year’s Eve, contact us directly. Quick & Easy: +1 (310) 749-9029. And don’t forget to dress to impress; you never know who you might meet this NYE. Includes all GA benefits. 2 VIP tickets. 1 House Premium Champagne or Spirit Included. Includes all GA benefits. 4 VIP tickets. 2 House Premium Champagne or Spirit Included. Add 1 Guest at discounted ticket price of $75 (optional). Includes all GA benefits. 6 VIP tickets. 3 House Premium Champagne or Spirit Included. Add 1 Guest at discounted ticket price of $75 (optional). Includes all GA benefits. 8 VIP tickets. 3 House Premium Champagne or Spirit Included. Add 1 Guest at discounted ticket price of $75 (optional). Includes all GA benefits. 12 VIP tickets. 6 House Premium Champagne or Spirit Included. Add 1 Guest at discounted ticket price of $75 (optional).